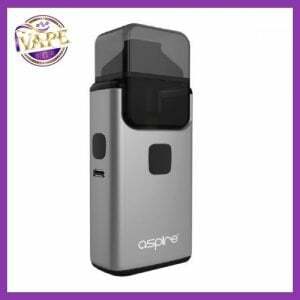 iVape have been stocking the eGo AIO for many years now and this product has been hugely successful with new users. 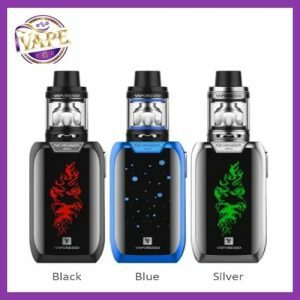 It is the latest all-in-one style device from Joyetech. 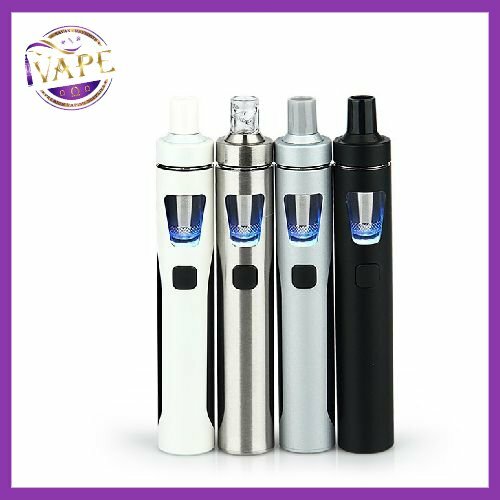 With 1500mAh battery & 2ml e-Juice capacity, anti-leaking cup structure, childproof tank lock and e-liquid illumination LED, you will enjoy an easy and effective vaping. Note: 1. Please don’t overfill beyond the max mark to avoid overflow when reassemble. 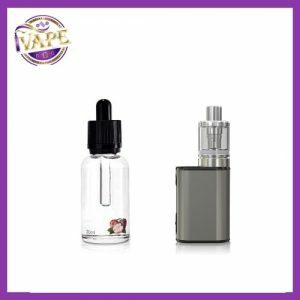 Please drip a few drops of e-juice to the atomizer head before its first use to avoid dry burn. It doesn’t come with e-liquids. You shall buy separately. 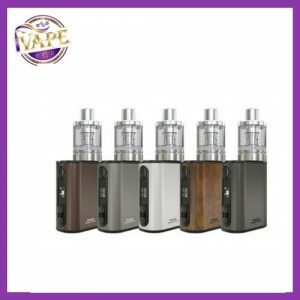 Joyetech eGo AIO’s coil is compatible with that of CUBIS. 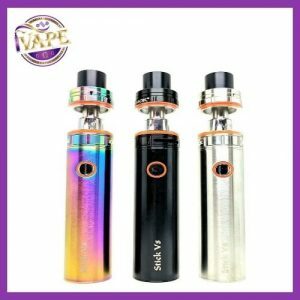 You can buy BF Replacement coil. 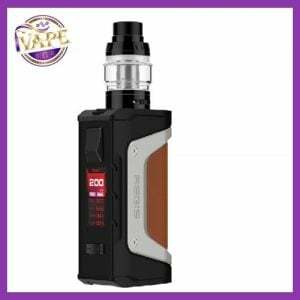 We suggest you use 0.6ohm BF SS coil with eGo AIO. Note: We now need serial number to proceed after-sales service. Please kindly preserve the serial number of product if it’s available.